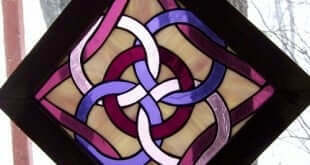 The Celtic five fold symbol can apply to groups of four present in the universe. The Five of Pentacles represents a period of adversity in this path of the Minor Arcana. The Five of Cups tarot card represents defeat and setback. The Five of Swords represents the dangers of absolute dedication to a task in the Minor Arcana. The Five of Wands tarot card represents conflicts and problems in life.